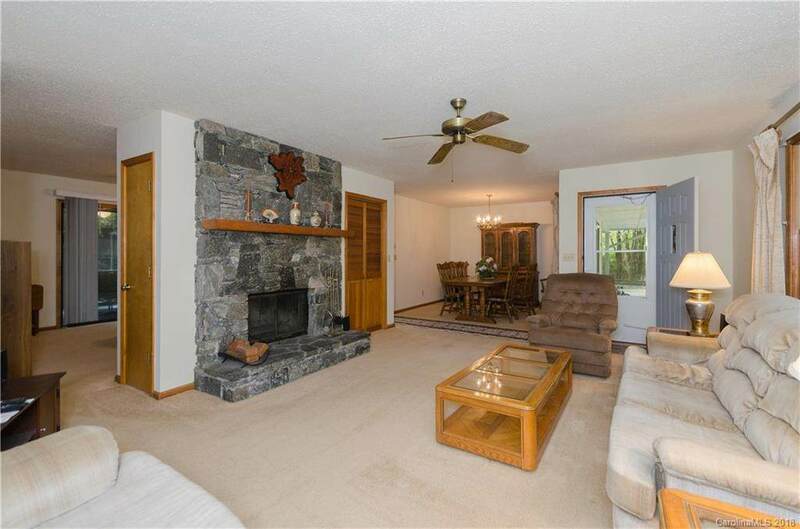 Perfect Location in beautiful gated mountain community with golf course. Four lakes with boating, swimming and stocked for fishing. One level living, 3 BR, 2 Bath, split floor plan. Across from heated pool, pickle ball, short walk to tennis, wellness center and club house. Interior freshly painted. 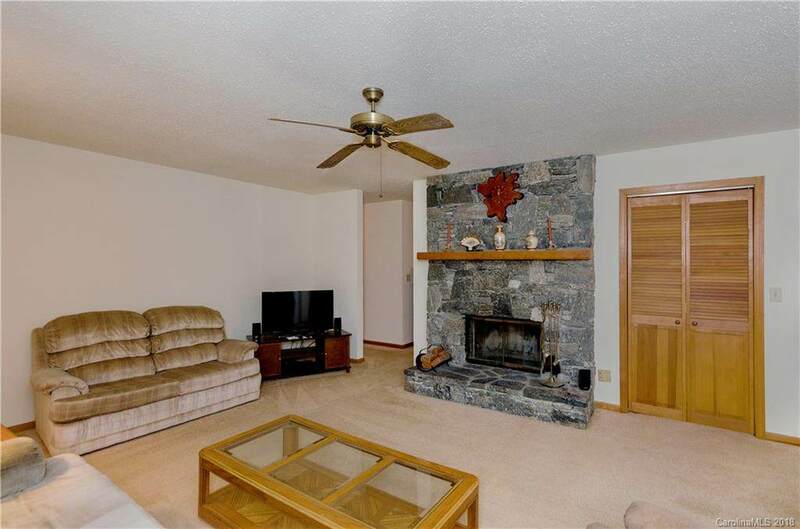 LR has wood burning stone fireplace by formal DR. Kitchen has lots of cabinets and counter space. 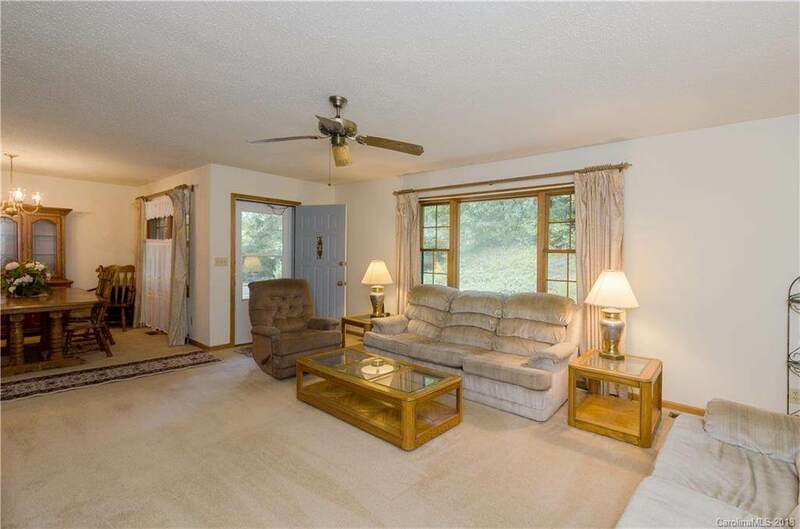 Family room has great view of the woods. Skylights in kitchen and both baths. Original owner(year around), new heat pump in 2018, water heater 2017, roof in 2010. Huge back screened porch 32 feet long, in the woods, overlooking stream. 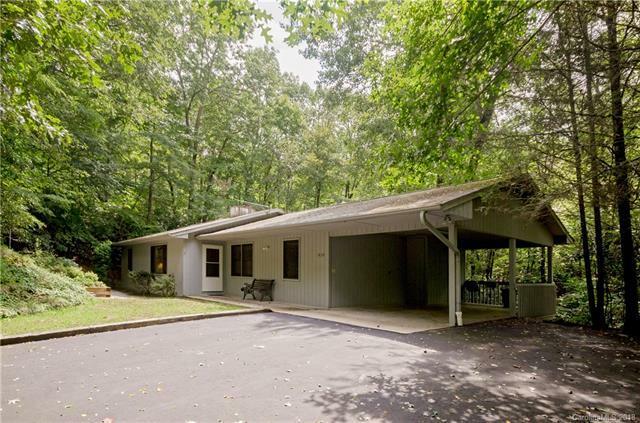 Flat paved, wide driveway with room for extra cars, carport has storage in and above. Workshop area and more storage underneath house. One time $8000 UF for first time buyer. Home warranty in place until 11/19.